“The issue of the Paris climate accord remains suspended, as President Trump is engaged in internal reflection on the matter,” the G7 leaders stated in a press release. On Saturday morning, President Trump tweeted in the first person that he will make his final decision on the matter sometime next week. 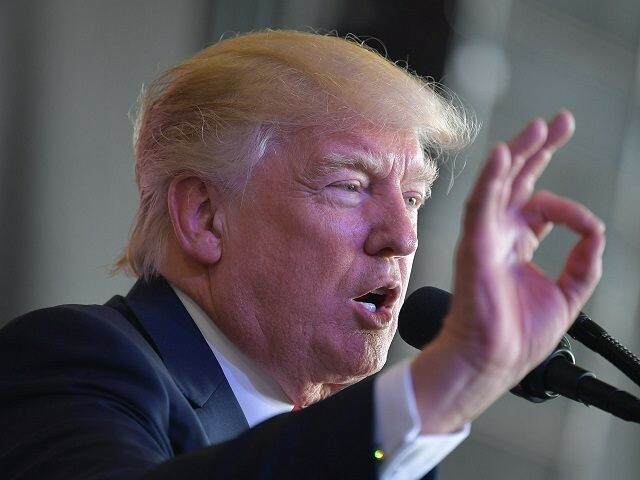 The U.S. President seemed intent on keeping the issue of Islamic terrorism front and center, refusing to allow the more peripheral and controversial matter of climate change to derail his priorities for the meeting. By many accounts, President Trump made a strong showing in his first meeting with heads of state. At the same time, after two days of deliberations, the G7 leaders released a surprisingly compact set of accords, fruit of “more authentic” discussions with the presence of the new U.S. President, Gentiloni said. The President faces both internal and external pressure to yield to the climate change crowd, beginning with his daughter Ivanka and economic advisor Gary Cohn.